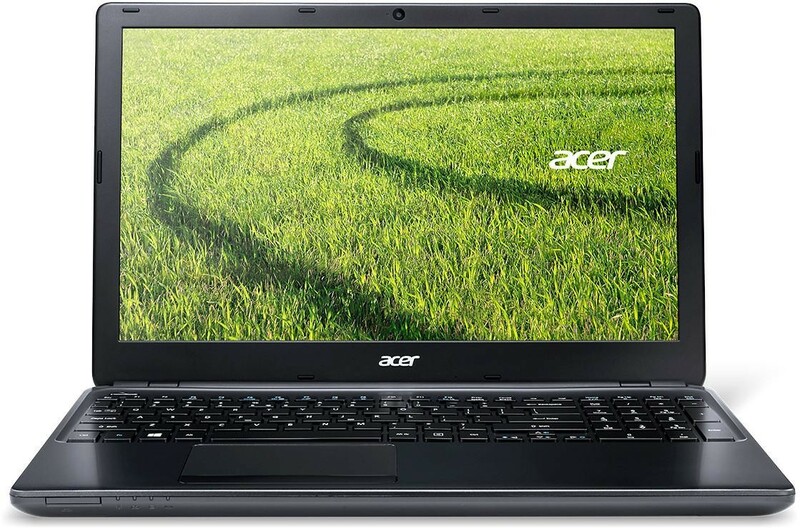 The Acer Aspire E1-570 15.6 inch Laptop Windows 8 Operating System 4GB RAM 1TB HDD is the perfect laptop for people who need to complete everyday activities such as web browsing, communicating or simply just watch videos and play games. The E1-570 comes with windows 8 ensuring you are right up to date and with 4GB RAM you can be assured that your applications will be loaded up instantly. The large 1TB hard drive gives you more than enough space for all your important documentation plus your saved videos and games while the clear 15.6 inch LED backlit display enables you to view your games in stunning quality. The integrated webcam and microphone make catching up with friends and family online even easier and the long 4 hour battery life will ensure you don't run out of power while on the move.